Heartfelt Condolences Card | it takes two, inc.
Shopping for the perfect condolence card? 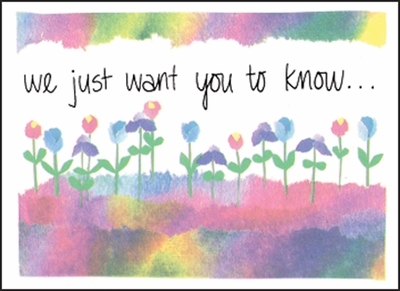 These beautiful torn paper sympathy cards are perfect for home or business. Console someone today. Send one of these fine note cards. that we're thinking of you today.